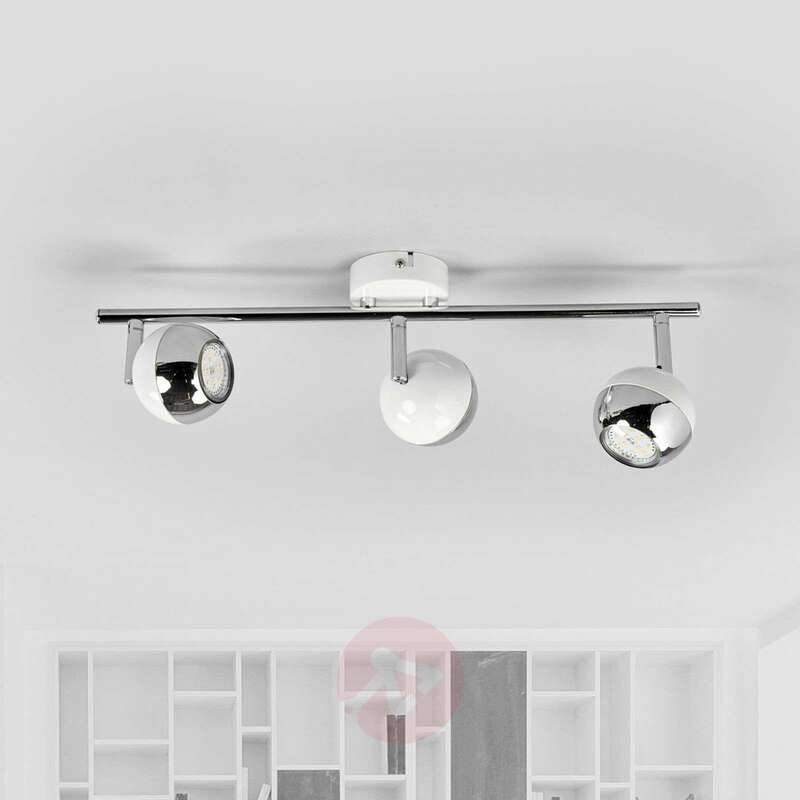 Arvin looks good in many rooms thanks to its size, design and appearance. 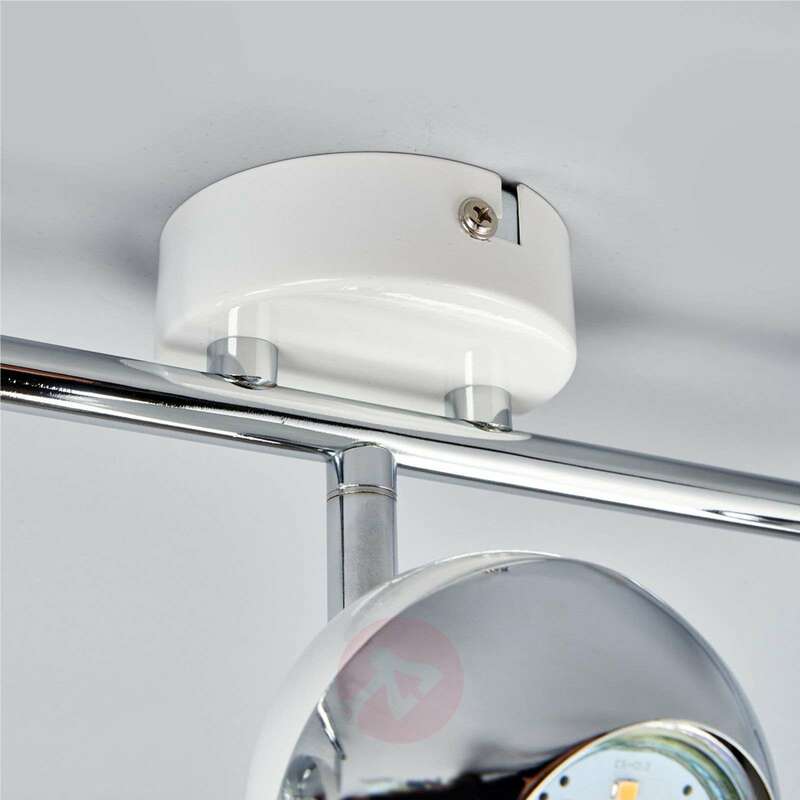 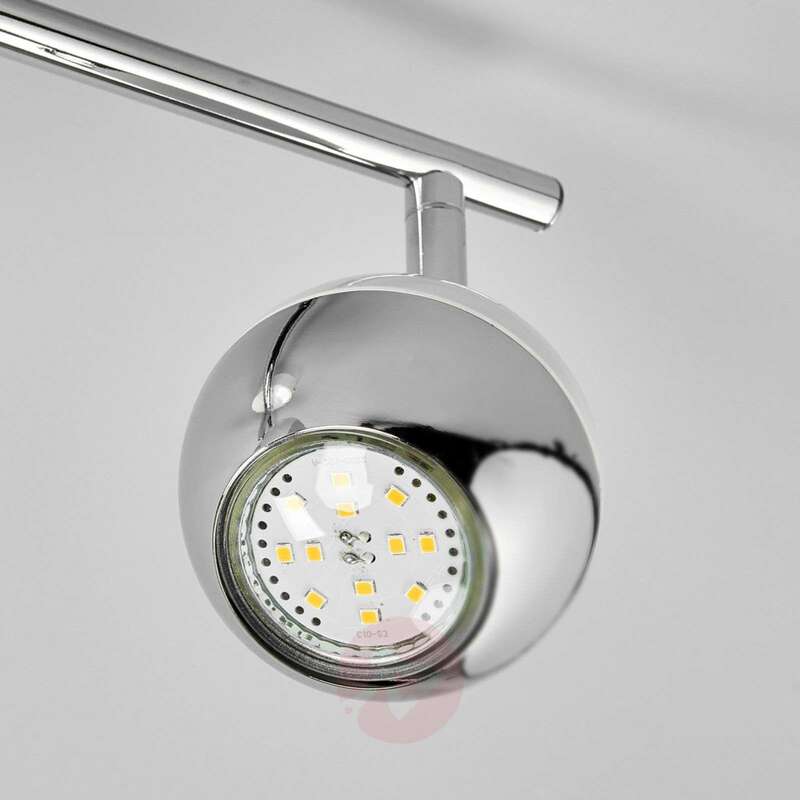 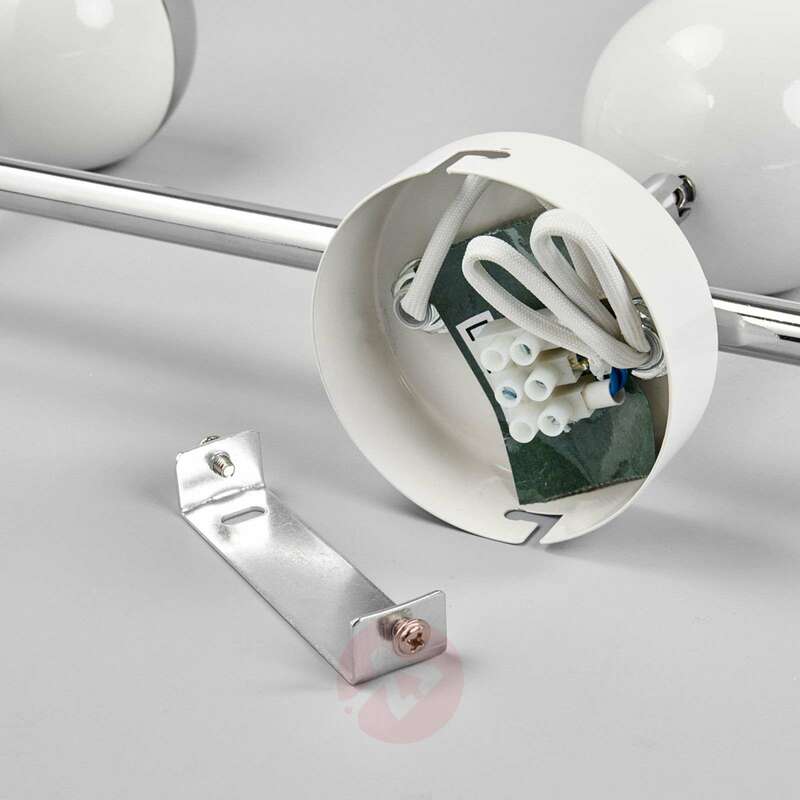 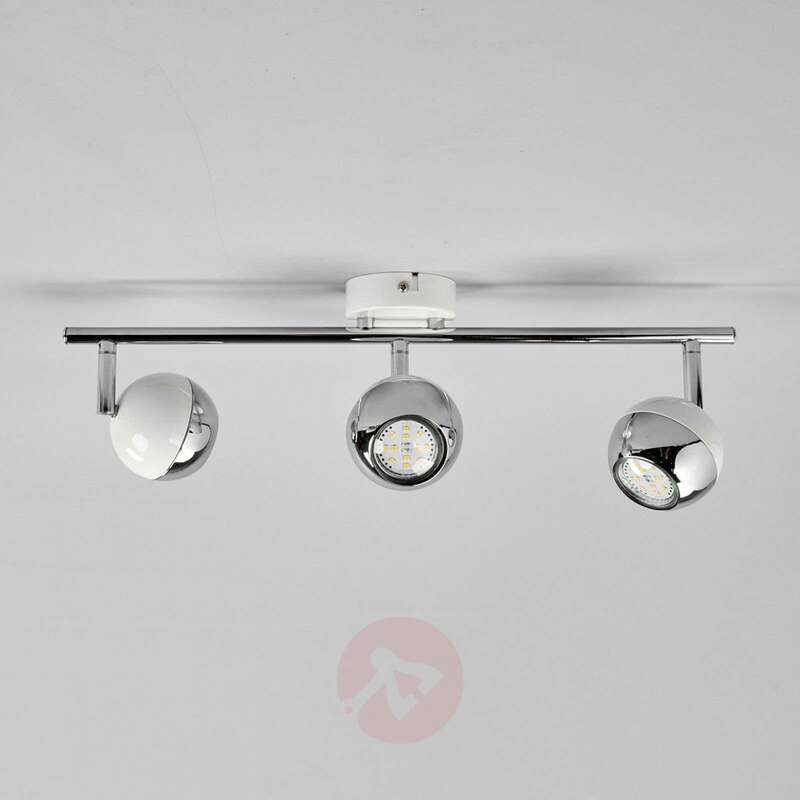 The three-bulb LED spotlight has spherical lampshades, which are largely glossy chrome-plated and partly white. The result is an effective contrast that adds to the basic harmony of the overall look. 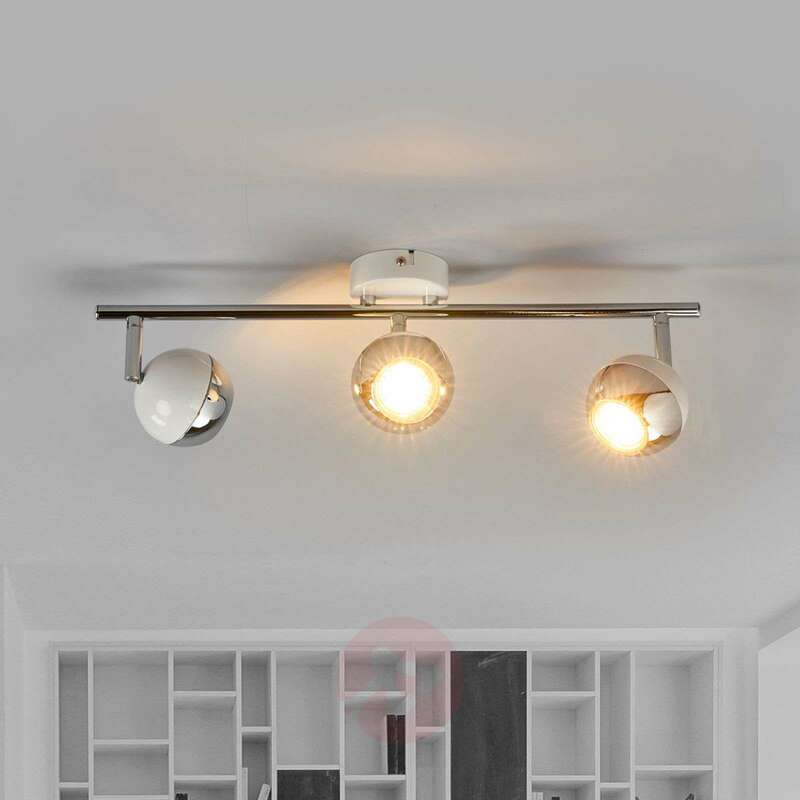 The lampshades can be rotated and pivoted, and the LED bulbs (included) offer good energy-efficiency. 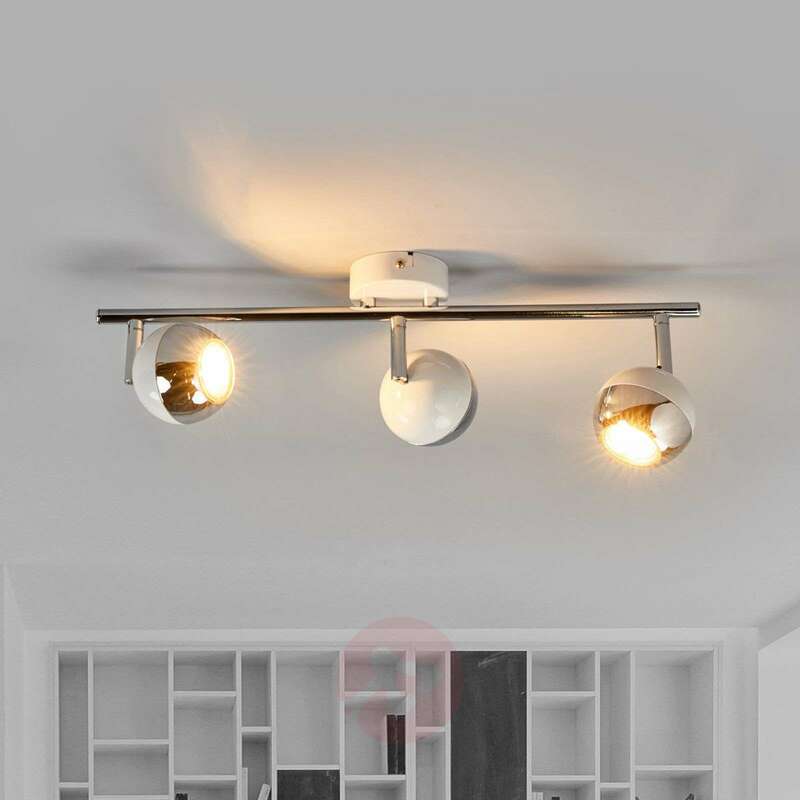 The lights are in kitchen look modern.give ample light.